The New Year about which foreign students have heard so much at home came to Russia. On December 23, 2015 students of the Preparatory Faculty on training of foreign citizens who have come from Afghanistan, Pakistan, Vietnam, Jordan, Zambia, India, Congo, China and Yemen attended the New Year show in Maksim Gorky Rostov Drama Theater. The festive program has pleased both students and teachers. December 25, international students, together with representatives of the dean’s office and the curators of educational groups, took part in a New Year’s concert of the University. 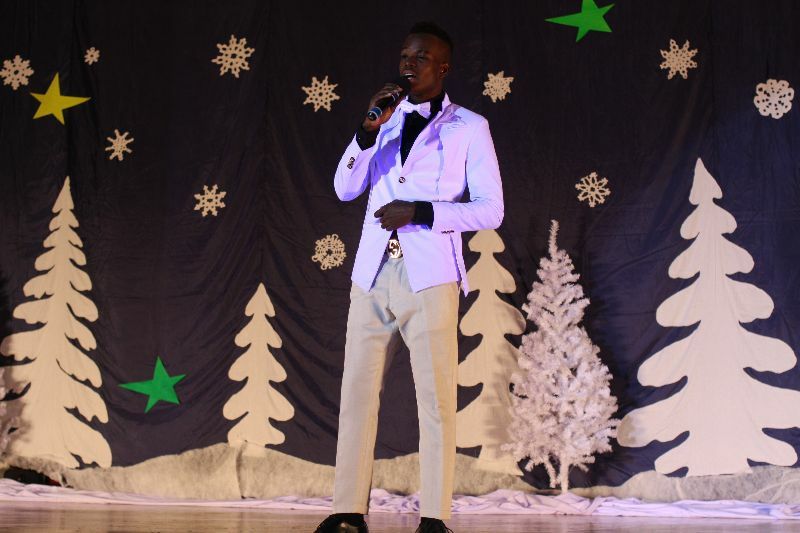 On December 29, 2015 the New Year concert was held at the Russian Language Department No. 1 of the Preparatory Faculty on training of foreign citizens. The concert program consisted of national songs and dances as well as songs and poems performed in Russian. 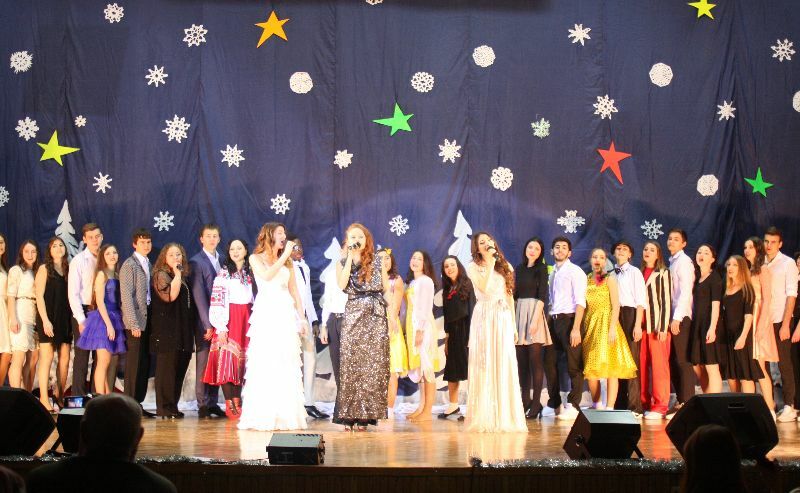 On December 29, foreign students attended the New Year’s concert in Rostov musical theater.